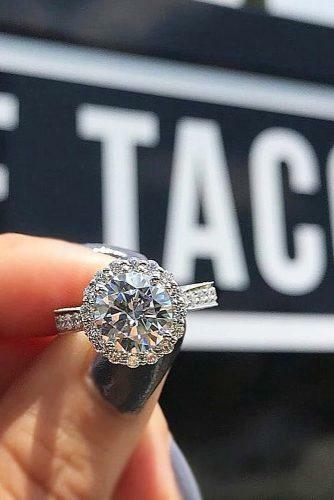 Tip 1: Choose Pave setting for your engagement ring and you’ll get just as much sparkle as a big diamond, for a much lower cost. 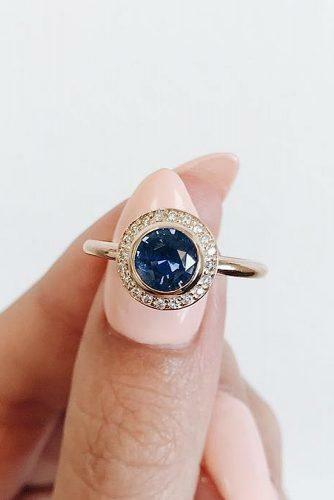 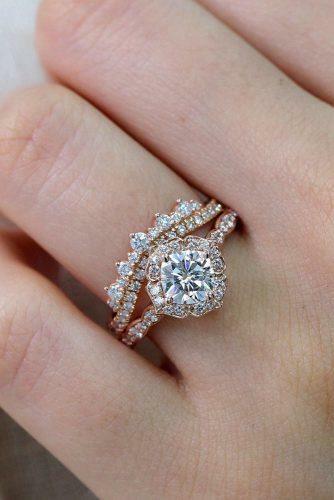 Pave setting feature means that tiny diamonds are across the band and they add amazing look to engagement rings. 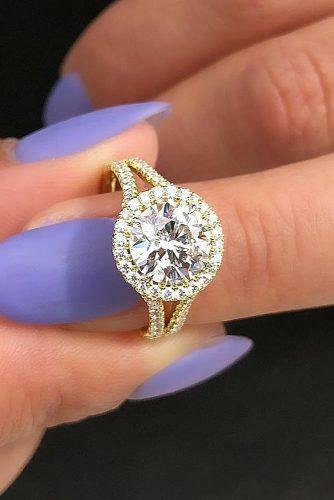 Small, beautiful stones are much more common and therefore less expensive. 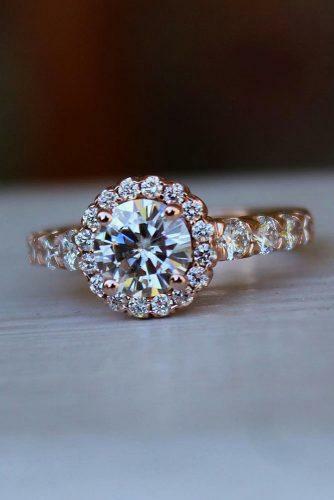 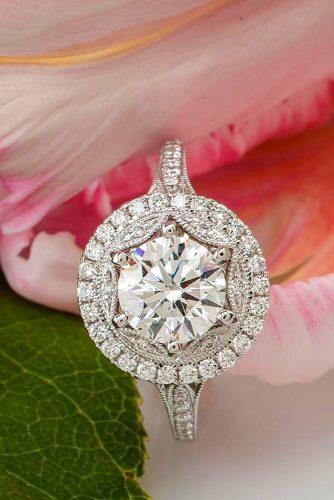 Think about buying a smaller center stone and try to add pave diamonds across the band.